What To Do To Enhance Life Of Your Expensive Rugs & Carpets! Buying rugs and carpets for your home or office premises is a pricey trade that may require you to spend a big portion of your savings. As rugs and carpets are expensive, buyers often desire to use them for many years. No doubt, a good carpet and rug lives for many years, but living as attractive as the new one is a big challenge for many to overcome. Rugs and carpets from reputed rugs manufacturers exporters India flaunt of matchless quality, but when you know the right method to keep them fresh and attractive, you can use them happily for decades. Being one of the most renowned rugs manufacturers exporters India, we know what it needs to maintain rugs and carpets long lasting and appealing for several years. Therefore, from our experience, we share some secrets to add life in your expensive rugs and carpets that you buy from your hard-earned money from one of us. Follow Simple Methods To Keep Your Rugs And Carpets Safe & Unaffected For Years – The expensive rugs and carpets are made of premium material like wool. These rugs are highly durable and outperforming as compared to rugs and carpets made of other materials. These rugs clean better, lives longer and are more resilient. Get Professional Rug Cleaning Service – Taking services of professional rug cleaners is a great way to conduct skilled cleaning and maintenance of your rugs and carpets. Such cleaning results in colour richness and wool softness. According to the traffic volume, the professional carpet washing is highly necessary for once in 1 or 3 years of time. Though we never recommend our customers to dry clean the carpets or rugs as the chemicals used in dry cleaning can affect the life of wool or silk used to create them. Just as dry cleaning, steam cleaning is also not recommended for the upkeep of carpets and rugs. 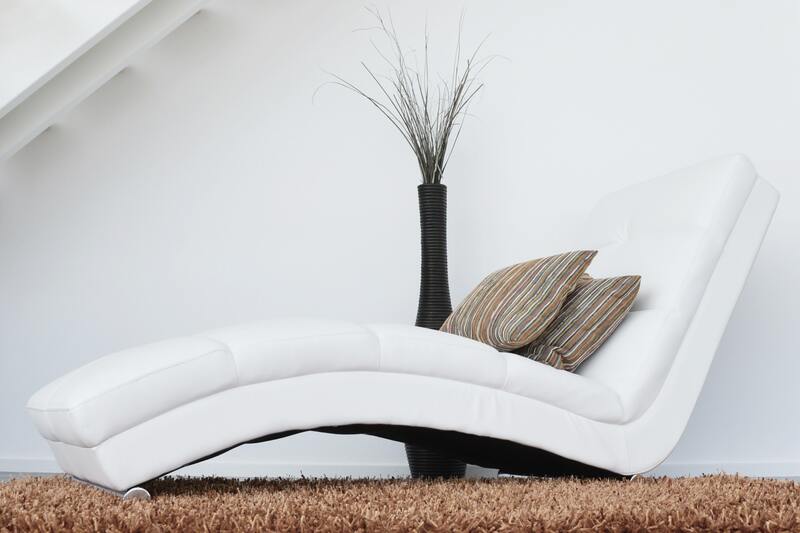 Regular Rotation of Rugs & Carpets – For the insuring wear of carpets and rugs, we recommend our customers to rotate them at least once in a year. Based on the traffic volume, the frequency of rotation may vary from 6 months – 2 years. But in all cases, it is good for the betterment of carpets and rugs. Take Benefit From Vacuuming – For the maintenance of rugs and carpets, vacuuming is the best idea. For better results, we suggest to vacuum carpets on daily basis as it helps removing dirt collected on the surface of carpets and also, restore the fibers’ life. Though we do not recommend to vacuum fringes of the carpets. Padding Is Good – To protect carpets from wear, slippage and dirt, the use of padding can be effective. Restoration – In case, your carpets and rugs get a damage for any reason, you should consult the professional restoration service. The carpet rewove is a great solution of worn carpets. Stain Removing & Blotting – If you find your rugs and carpets have spills, you can dilute them with a lot of water. After that, blot the rugs from spill edge towards its center. Do not rub the section. This way, you can get rid of spill instantly. 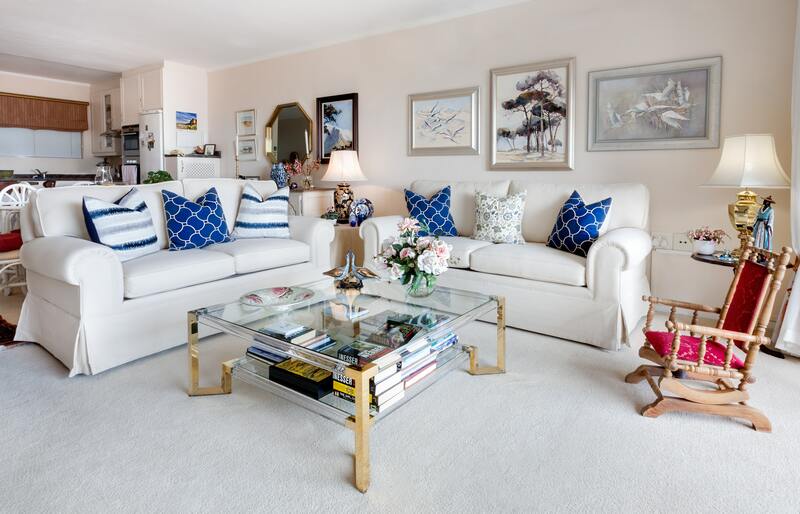 Finding Out Various Types Of Rugs & Carpets To Enhance Your Décor!